Choupette’s Social Girl: What has working with major celebrities taught you about haircare? Jen Atkin: A lot of women these days are extremely busy, hardworking, and don’t have a lot of time to focus on their hair. I noticed a major lack of cool and curated products in the marketplace and I’ve struggled finding a haircare brand that my friends or I could relate to. 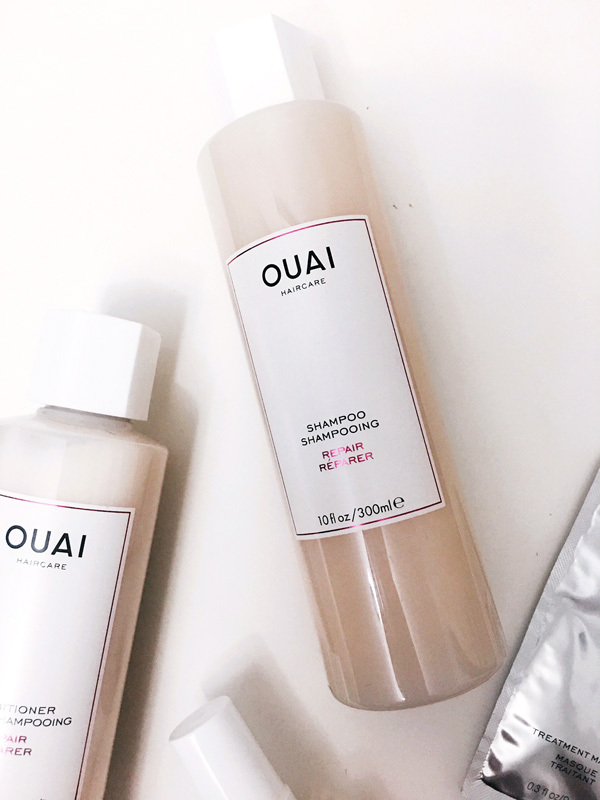 CSG: What makes Ouai a quick cult favorite line? 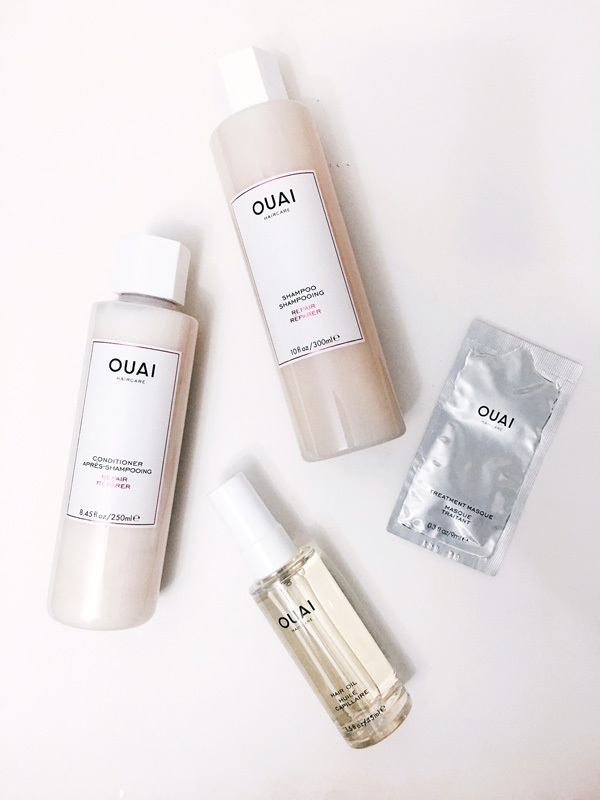 JA: With OUAI, I wanted to create a “breath of fresh hair”—a line for real life, for real women. Luxury products that are simple, affordable, and classic in a world full of loud noise. Backstage at fashion shows, we did the models hair in 15-20 minutes. I’m here to help every woman achieve the same at home. I know the OUAI girl. She works hard and wants to have fun. She is grounded, effortless, smart, and cool. 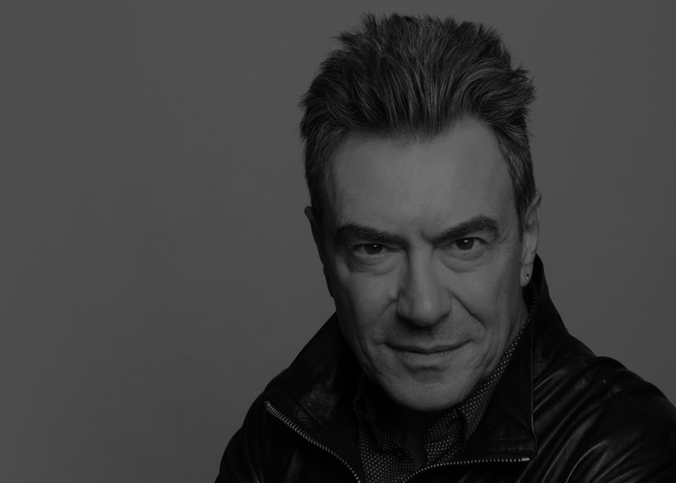 CSG: What’s the most common hair concern your clients ask for advice about? JA: Making hair look thicker and shinier!I always suggest my clients dry their hair with an old cotton t-shirt instead of a towel out of the shower. Wet strands are much more fragile and prone to breakage, and the harsh fibers of a towel can be too aggressive. You should also be weary of what kind of brush you use on damp hair. Something with too much tension will stretch the hair too much, which also exposes it to breakage. I always use a Sheila Stotts extension brush to detangle because it doesn’t pull on the hair. When it comes to styling, a heat protectant is key. 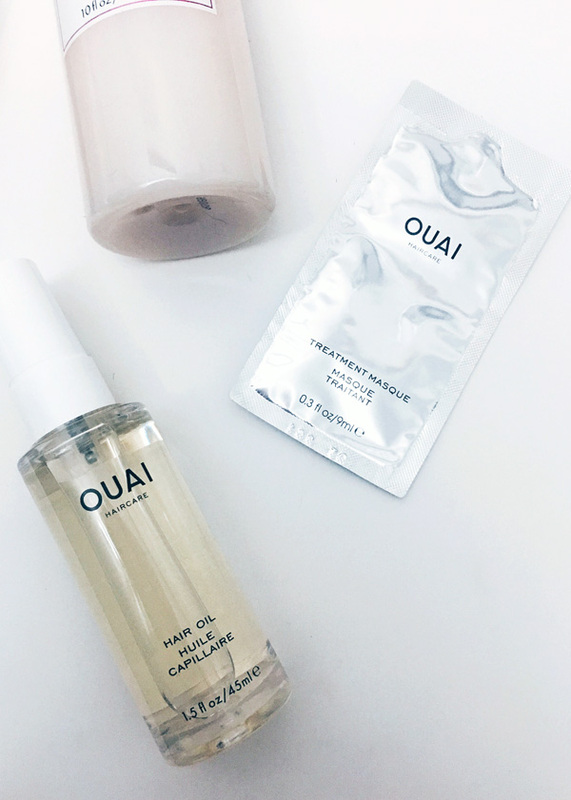 OUAI Hair Oil is a multitasking oil that smooths frizz and seals split ends for a high-gloss, super-smooth finish while protecting hair quality and hair color. African Galanga, Ama and Asian Borage oils keep color from fading and protect hair from heat damage. On dry hair, I almost always use Color Wow or Rita Hazan Root Concealer to fill in the part and hairline. This makes hair photograph fuller! CSG: How did you come up with the the Hair Consultation Service? JA: I developed this consultation based on the real questions I’ve been getting for years from my clients and followers. I wanted to replicate the advice I would give if I had the time to sit with all women one-on-one. With my busy lifestyle, convenience is everything, so our consultation gives the option of having your product regimen auto-replenished. CSG: How often should you change your hair routine? By seasons or by concerns? JA: There are endless hair routines you can use with certain products based on your hair/scalp needs. I would recommend sticking to a routine that works best for your hair’s main concern. If you notice anything starting to change over time (Ex. hair becomes dry, frizzy, or brittle), then I would suggest switching it up until you find the perfect combination of products to suit your hair.